Posted on June 16, 2015. Grapefruit is loaded with vitamin C – which is quintessential in helping metabolize fat. In addition, it helps lower blood sugar and the need for insulin. Insulin is created by the body to bring high blood sugar under control and can contribute to excessive fat growth. 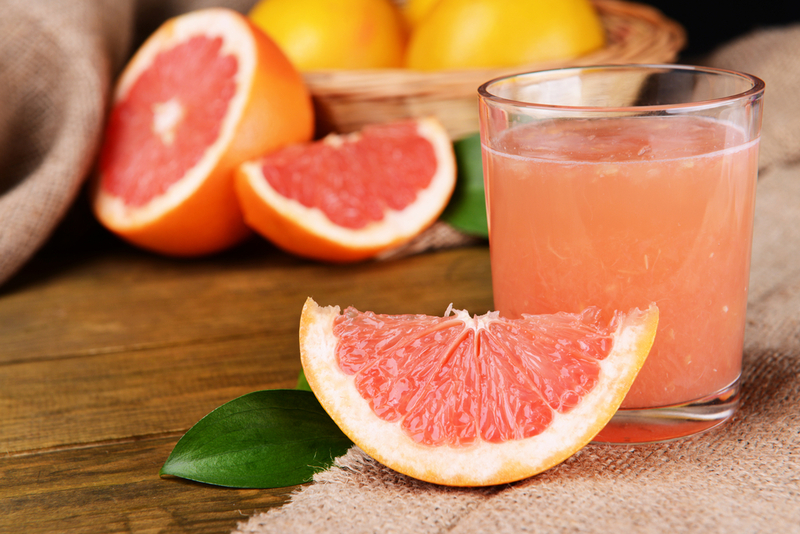 Try incorporating grapefruit in your breakfast, eat it roughly 30 minutes before eating a meal, since vitamin C greatly helps with absorption of nutrients. 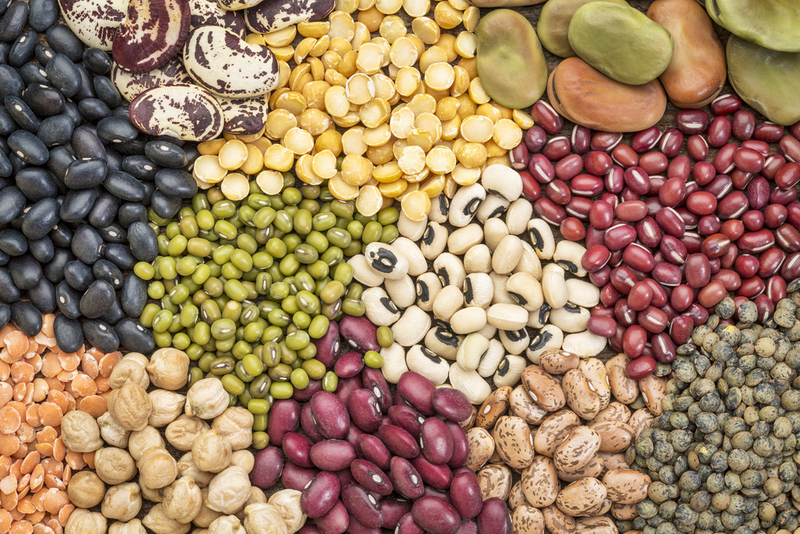 Beans and legumes are a great way to get a good source of protein – which is very important in helping to grow muscle and reduce fat. The best part is that most people digest these better than they do meat. In fact, they are great for regulating digestion in general. 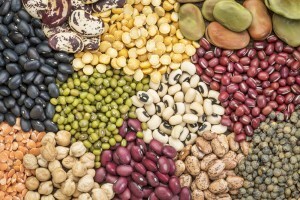 A healthy dose of beans can help also you feel fuller because of the significant amount of fiber contained in each bean. Pair it with brown rice to create a complete protein and a near perfect dietary meal! 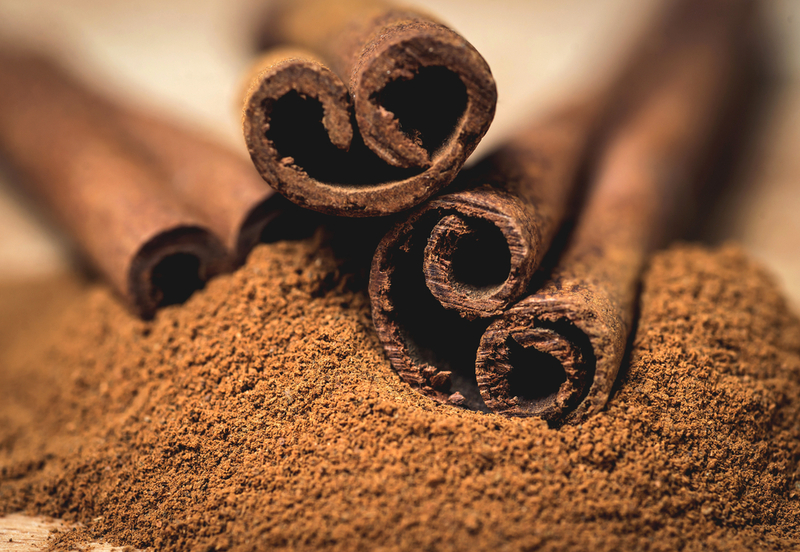 Not only a great taste, cinnamon is also great at significantly lowering blood sugar levels. Add cinnamon to tea, coffee, or plain yogurt to obtain the benefits and enhance the flavor. Note** It is advised purchase Ceylon cinnamon. The ingredient Coumarin is found in high amounts in Cassia Cinnamon and is known to have harmful effects on the liver. 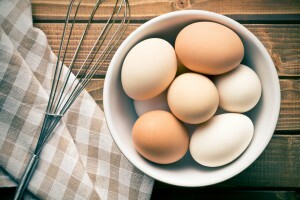 Low calorie count – in addition to 7 grams of protein (and various other nutritional benefits) – makes eggs a top tier contender for this list. Consuming eggs during the breakfast has shown signs to lower cravings through the rest of the day. Eating the yolk is also advised as it is highly nutritional; it is high in cholesterol however and therefore should be consumed in moderation. Fruits are one of the best ways to get your daily dose of vitamins and minerals. They are low in calories and high in fiber – allowing you to eat a significant amount without regrets and keeping you full for long periods. Fruit’s sugar content should not be a matter of concern – it is the harmful processed sugar products that consumers should be wary of. 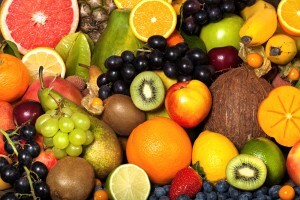 Replacing sugary desserts with fruits is a habit that is highly encouraged! Apples are the simplest and one of the best fruits. Apart from being high in nutrients, they come in a variety of different flavors to keep consuming them interesting. The phytochemical catechin found in green tea is known to speed up metabolism. 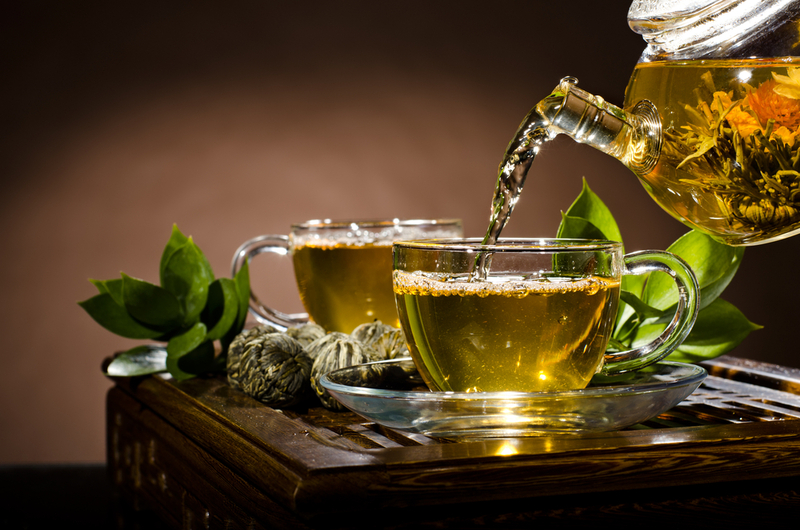 It is recommended that one opts for homemade green teas instead of bottled/packaged ones to avoid sweeteners (artificial or natural). Sweeten it instead with honey and lemon to enhance overall benefits and the flavor. 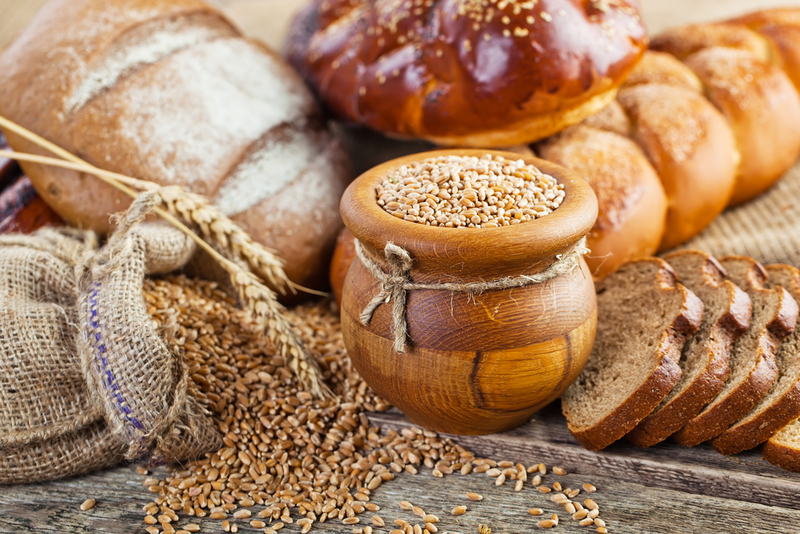 Although carbs generally receive negative attention, they are still required to maintain a healthy lifestyle – they provide the most significant amount of energy. However, one should trade unhealthy processed carbs (white bread and rice) for whole grains (whole wheat, brown rice, oats, etc.). 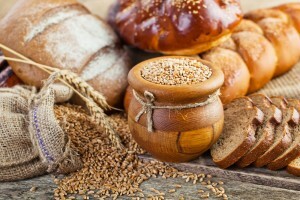 The body spends twice as many calories digesting whole grains than they are actually worth. However, quantity of carbs matter greatly so consume according to your daily requirements – eating excessive amounts of carbs will counter your fat burning goals. Nuts are a healthy snack, for the most part. They contain healthy fats, high amounts of fiber and protein, and also healthy minerals. 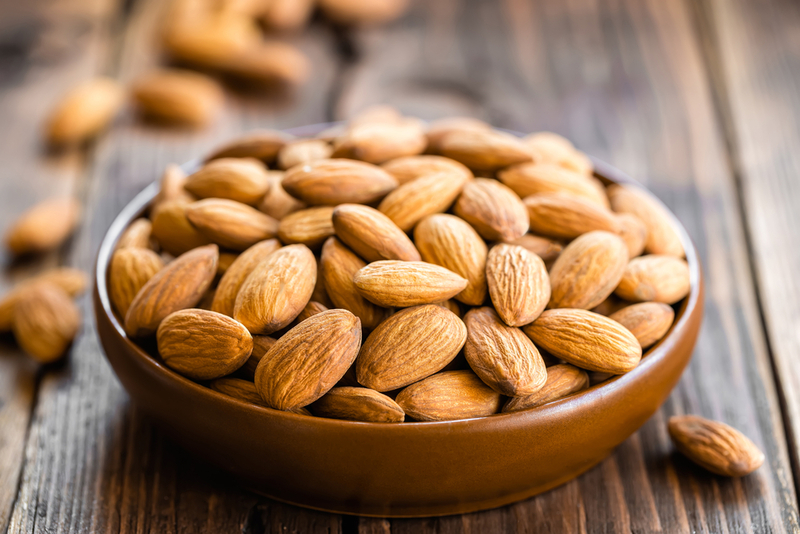 Almonds lead this pack because they are lower in calories and allow for higher serving sizes than other nuts – they are also fairly in comparison. It is advised that you choose plain raw almonds over the packaged ones that come coated with other ingredients that don’t provide any real nutritional benefit. Capsaicin, the key ingredient found in chilies, is promising at suppressing appetites and increasing metabolism. 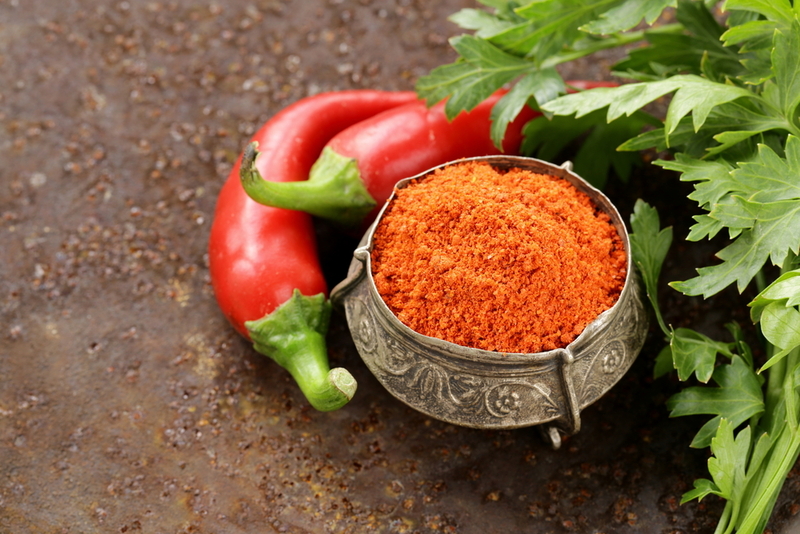 Adding powdered cayenne pepper to your meals is the easiest way to incorporate it to your daily diet; however, cayenne pepper may be too hot for some people. Red Chili powder can serve as a tolerable alternative. Caffeine has shown signs of increasing metabolism – however it should be consumed in moderate amounts to avoid addiction. 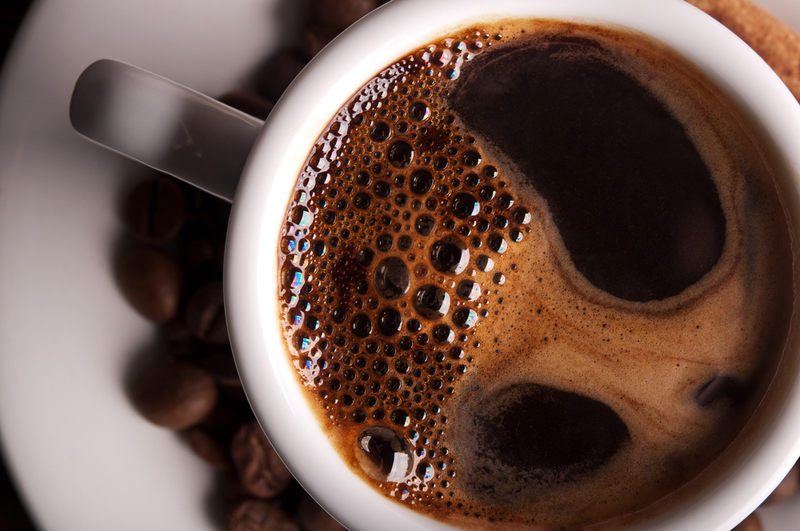 Excessive amounts of caffeine can have negative effects on the heart. It should be obvious that one must consume plain black coffee to get the optimal results – consuming it with sugar, cream, etc. should be avoided. Those looking to completely remove grains from their diets (due to health reasons but also personal) can find an alternative in quinoa. Low on the glycemic index, quinoa is high in fiber and protein in comparison to grains. 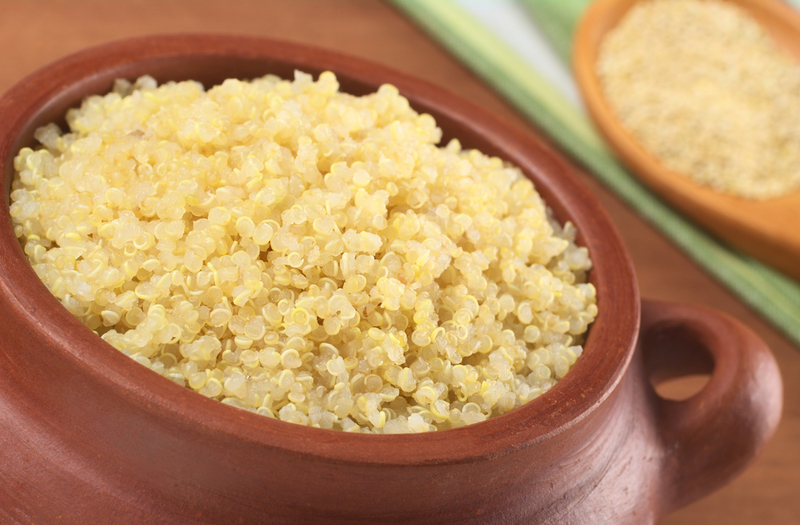 Quinoa easily replaces rice and pasta in most of your favorite recipes. Losing fat in a healthy way without eating vegetables is impossible. It is a must for everyone to at least consume 2-3 cups of vegetables a day to meet daily requirements. Describing why vegetables is important is certainly unnecessary – most are aware that vegetables are as healthy a food can get. 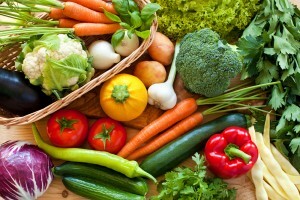 Vegetables are extremely low in calories and high in fiber and vitamins and minerals. Vegetables are also quite delicious; one just needs to get comfortable experimenting with recipes that excites the taste.